Ehlers-Danlos Syndromes (EDS) are a group of hereditary genetic conditions that affect the connective tissue in the human body. These cellular organizational level, support our bones, skin, blood and multiple other organs. Mutation in these genes can cause EDS, while not a complete list, include: COL1A1, COL1A2, COL3A1, COL5A1 and COL6A2. This permanent alteration in the sequences of the genome of an organism, results in defects in the architecture of collagen or proteins that interact with this biomolecule. Hypermobility. An abnormally large range of movement in the joints. This situation can often carry many other problems such as being at risk of dislocation. Hypotonia. Weak muscle tone. It involves reduce muscle strength that is associated to the poor development of important motor skills, such as walking. Overly soft, elastic, and fragile skin. This fragility can produces tearing of the skin, wounds may re- open effortlessly, scars appear to stretch over time and the person in question may bruise very easily. The sufferer may also have excess and baggy skin. Cardiovascular. Blood vessels rupturing randomly, causing internal bleeding within the organs such as the heart. Spine curvature. Medical case in which a person´s spine has a sideways curve. 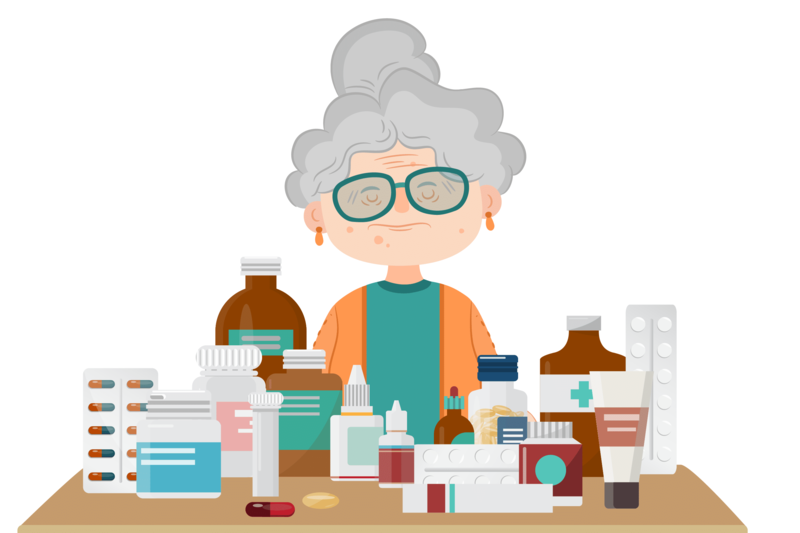 Other manifestations are pregnancy complications, fatigue, headaches, gastrointestinal diseases, and nerve disorders. According to one study, nearly 90% of sufferers report some form of chronic pain, most prevalent in cases of muscles being tense constantly, joint inflammation, and the repetitive and unpredictable dislocation or subluxation (partial dislocation). A Swedish group of researchers reported that around 75% of patients experienced anxiety and 25% depression due to their condition. 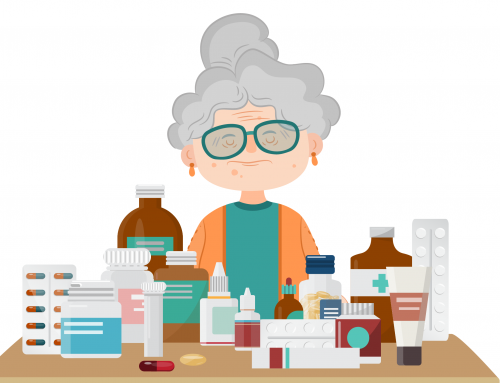 In general, no cure is known but there are existing treatments that prevent further deterioration and improve the quality of life. Painkillers, physiotherapy, orthopedic instruments and psychological therapy may help. An intervention with cannabinoids could be an alternative to helping with the pain, anxiety and depression, all at once. 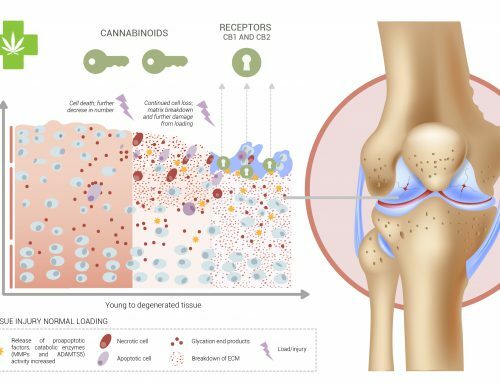 The analgesic, anti-inflammatory, anxiolytic and antipsychotic properties of cannabidiol (CBD) have been studied extensively. This cannabinoid is considered to be very low-risk for addiction and has no side effects. 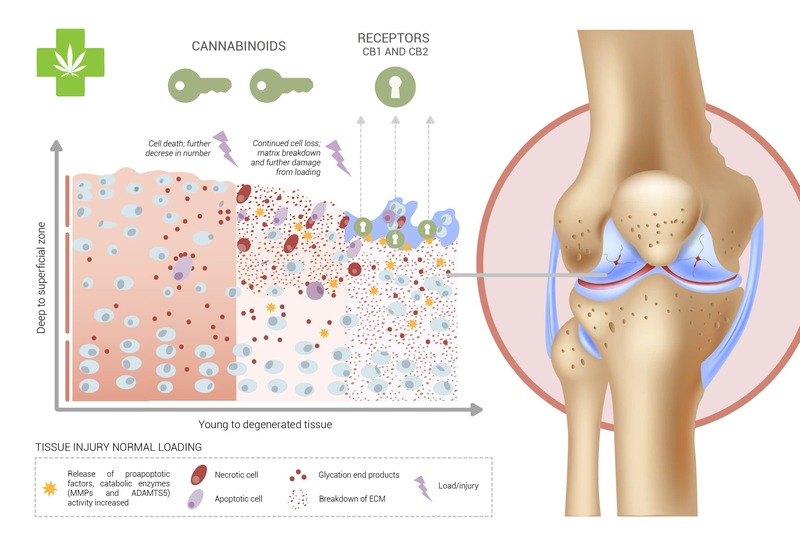 Besides, opioid based analgesic can be discontinue or reduced when taking CBD, due to the fact that it enhances its activity, making possible to avoid addiction, build up of tolerance or liver damage. It was found in a Brazilian study that CBD managed to reduce almost all signs of Generalized Social Anxiety Disorder (SAD), one of the most common forms of anxiety disorders. 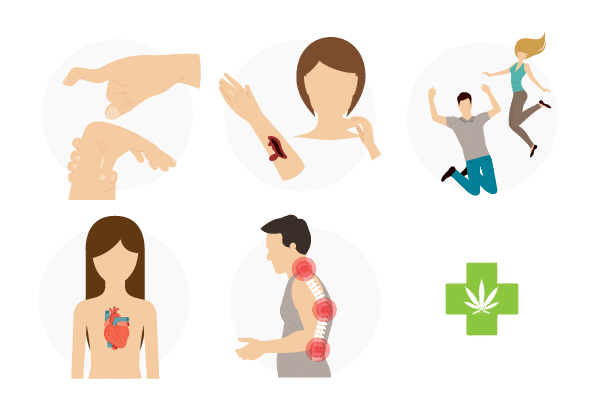 Aside from the medical research, there are also countless personal testimonials from many different Ehlers-Danlos Syndrome sufferers, discussing their testimonial with using medicinal cannabis. These pieces of anecdotal evidence should not be ignored as no one knows these feelings better than the patients themselves. In conclusion, much more research on Ehlers-Danlos Syndromes must be done. 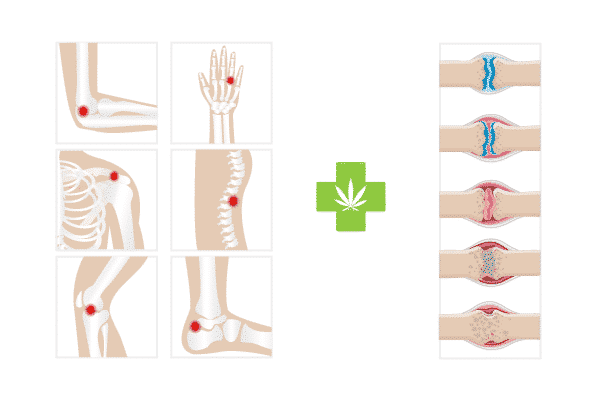 However, looking at some specific symptoms, CBD could be an excellent prescription due to its analgesic, anxiolytic and anti-inflammatory actions. The symptoms of Ehlers-Danlos Syndrome are severe, and as there is no cure for this genetic illness. 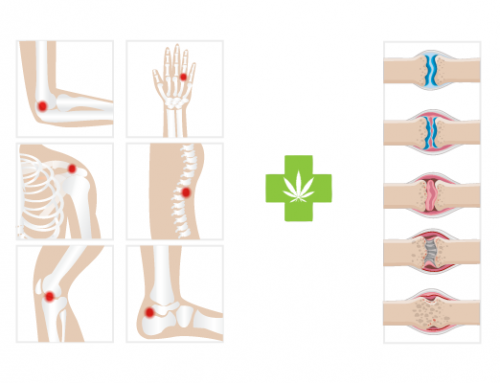 However, a treatment with CBD can improve dealing with major lifestyle changes and poor health, due to its pain reliever, anxiolytic and anti-inflammatory characteristics.